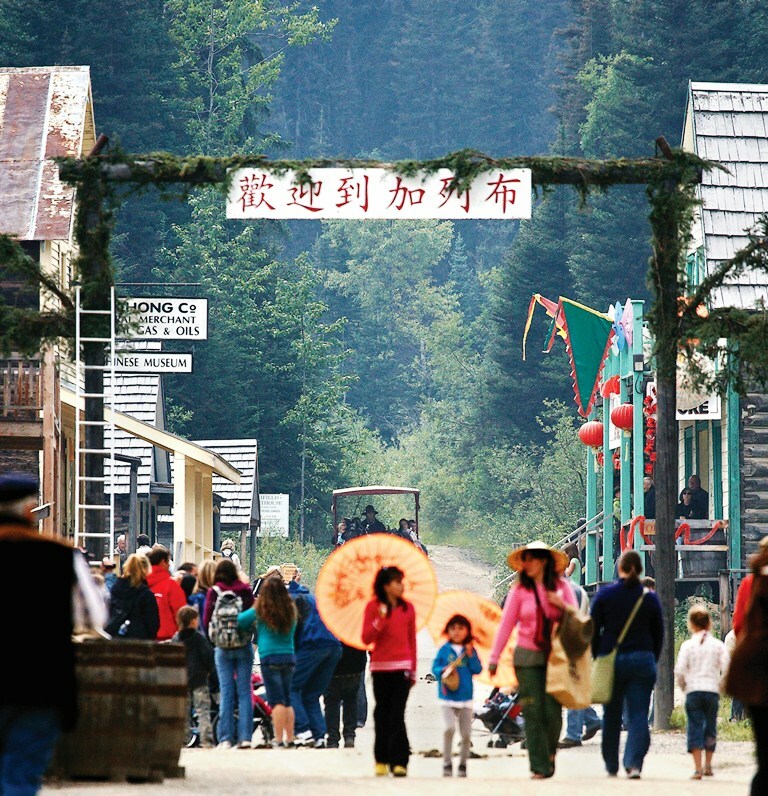 On Saturday August 15th, Barkerville is host to the National Historic Site’s own annual Mid-Autumn Moon Festival. Barkerville celebrates the festival a little earlier than most in order to share this special day with the historic town’s summertime guests. 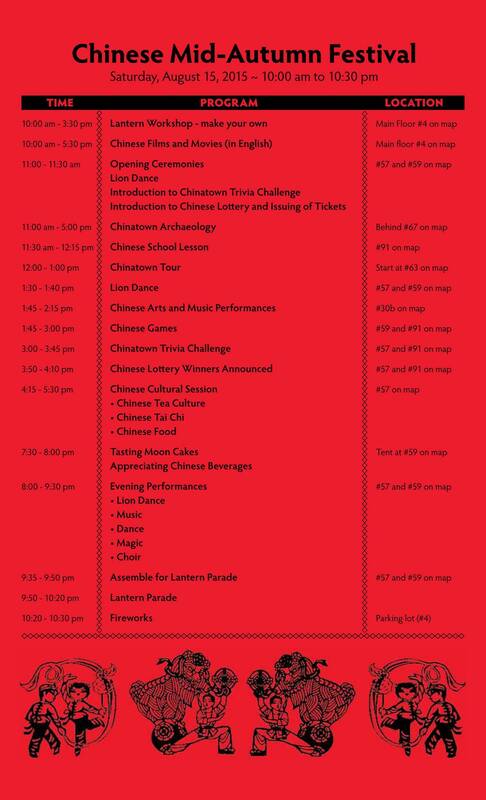 In addition to an explanation of the legend of Chang O, the tragic story of a Chinese goddess said to live on the moon, the day features lion dances, Chinese martial arts demonstrations, lantern-making workshops, a tea ceremony, games for all ages, moon cake tasting, two special celebration banquets, and a spectacular parade of illuminated paper lanterns that will fill the event with equal parts revelry and reverence for one of BC’s oldest and largest ethnic communities. 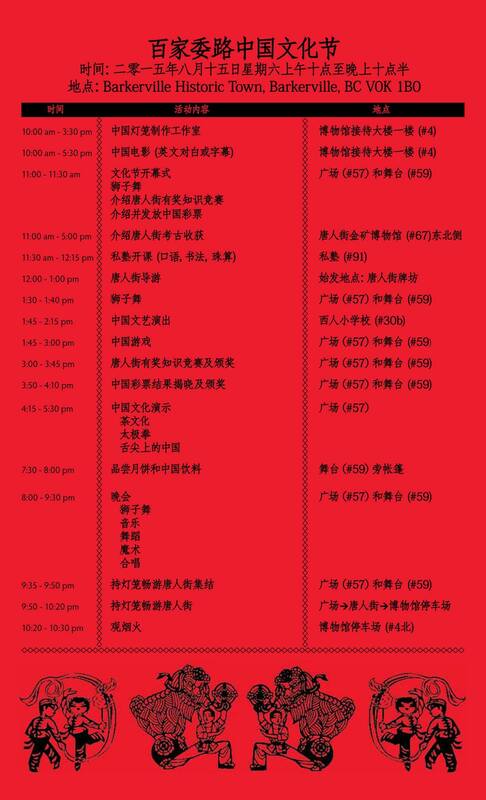 And don’t forget: the Mid-Autumn Moon Festival Dinner at the Lung Duck Tong Chinese Restaurant in Barkerville, British Columbia is also on Saturday, August 15th… followed by the Mid-Autumn Moon Festival Lantern Parade and Fireworks at Barkerville Historic Town (parade starts at 9:30 PM). There are two seatings for dinner: 5:00 PM and 7:30 PM, respectively. For more information about price and menu items, or to make your reservation, please call 250-994-3458 or email lungducktong@gmail.com. Please note: due to a province-wide fireworks ban, our traditional nighttime fireworks display has been cancelled this year. Sorry for any inconvenience, and be sure to check out our Haunted Town Tour and Blair House of Horror on Halloween for more fireworks fun at Barkerville, British Columbia!